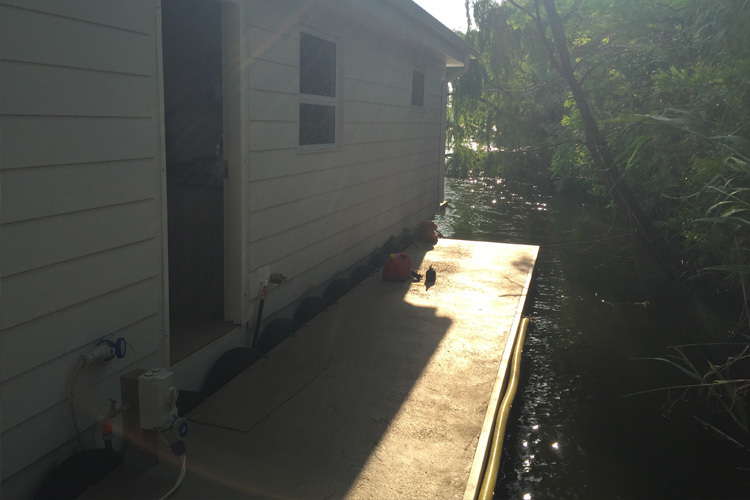 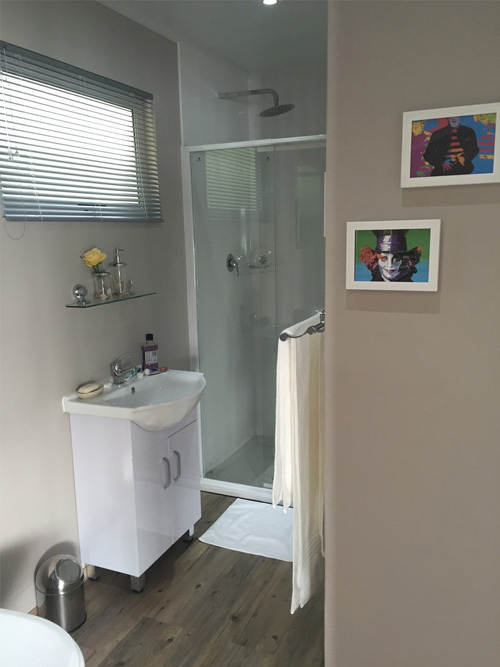 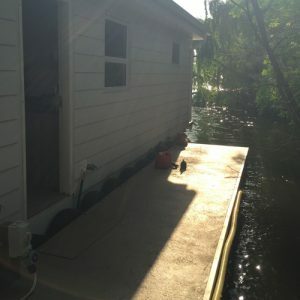 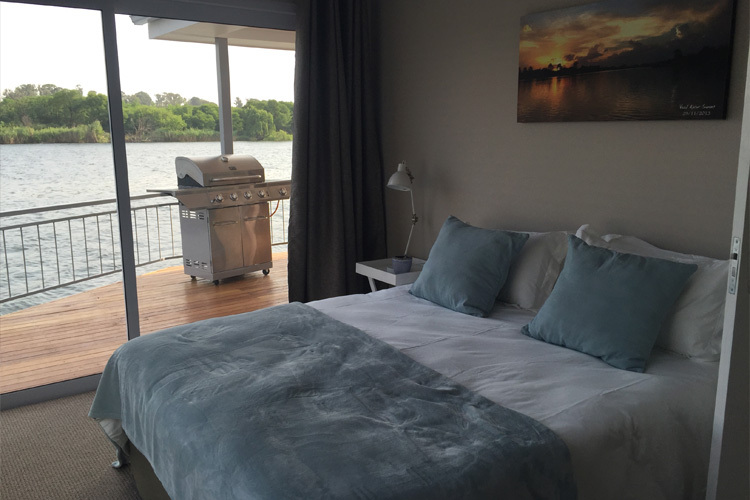 Two newly built permanently moored houseboats are now available to rent. 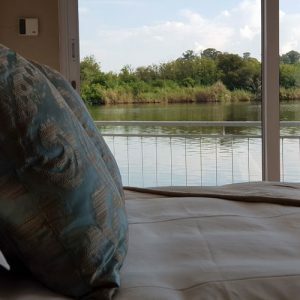 They are the perfect weekend getaway for a family of 4. 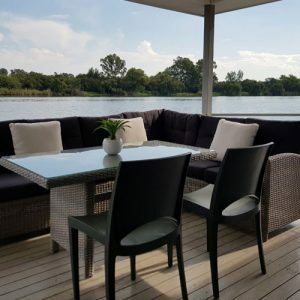 Although they don’t cruise, they have the best river front view and you’ll be able to enjoy the constant feel of being on water. 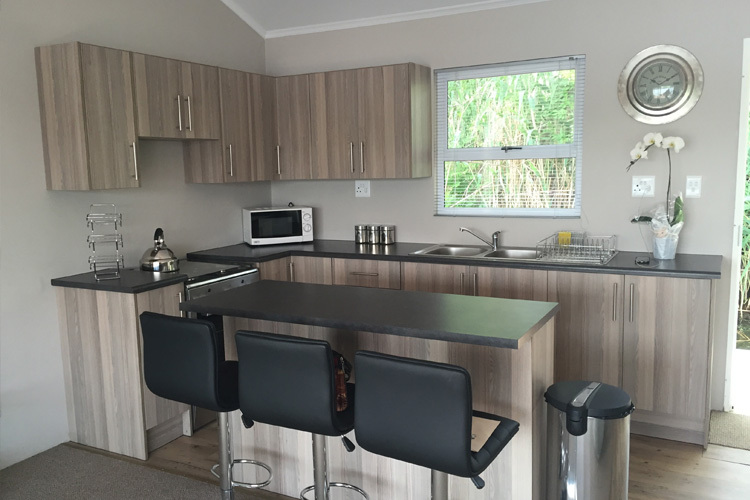 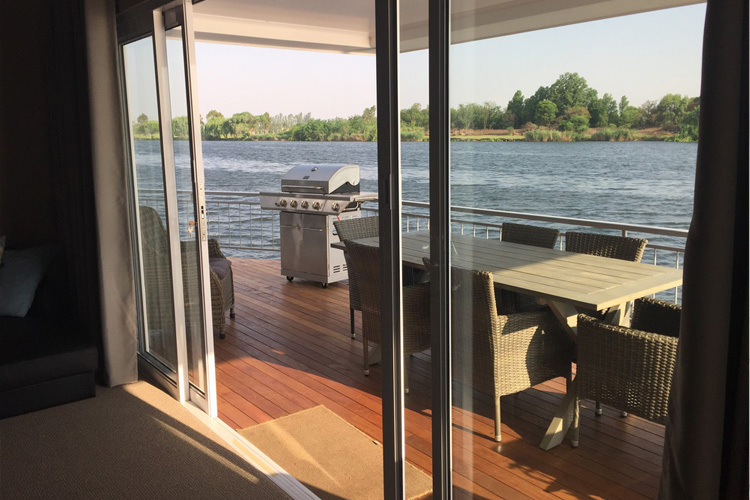 There are two cabins en-suite, open plan kitchen and lounge area inter-leading onto a massive deck with dining table and braai facility. 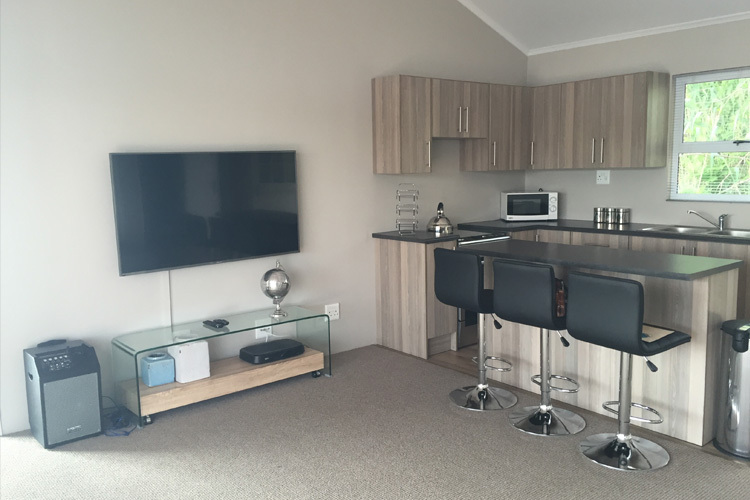 Full DSTV bouquet. 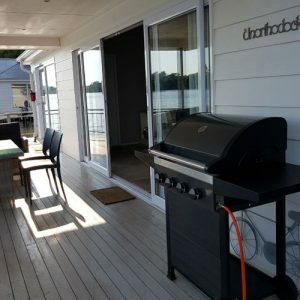 They are moored at the Emerald Marina, you are more than welcome to take part or use Emerald Resort & Casino facilities. 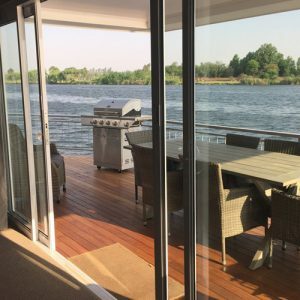 Waking up every morning on these houseboat are a treat!! 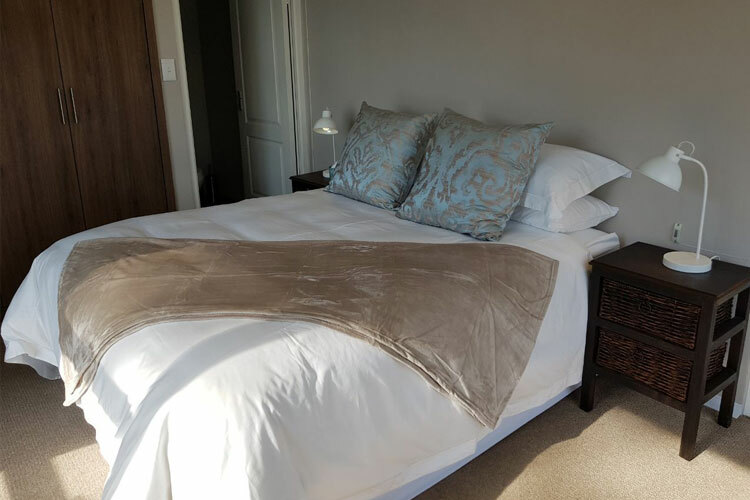 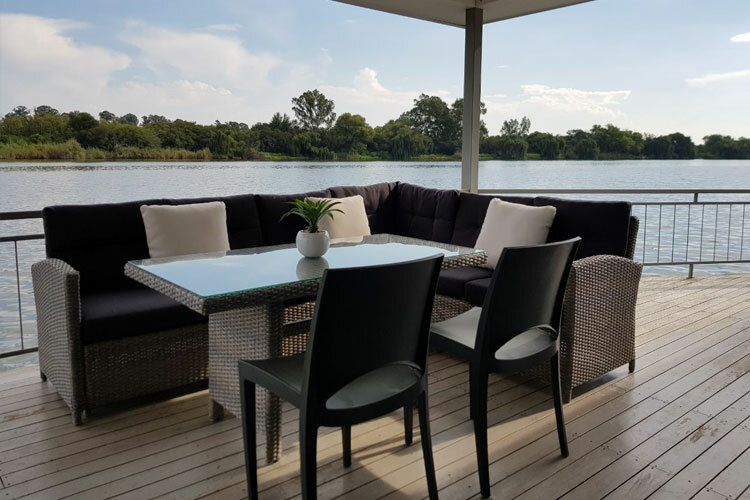 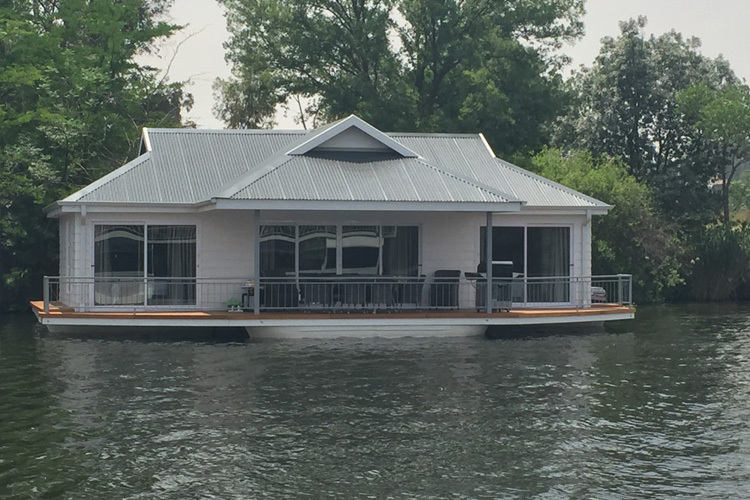 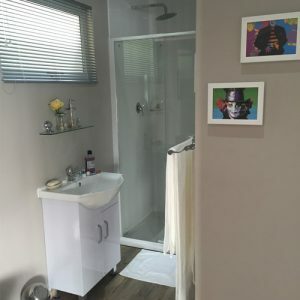 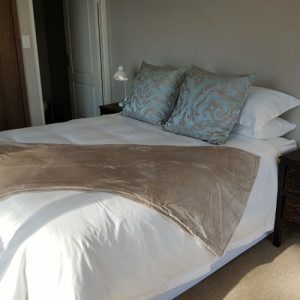 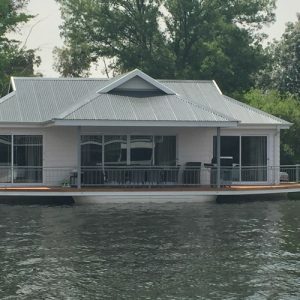 If you are looking for luxurious Vaal River accommodation, then the Prive’ and Fluxman Houseboats will exceed your expectations! 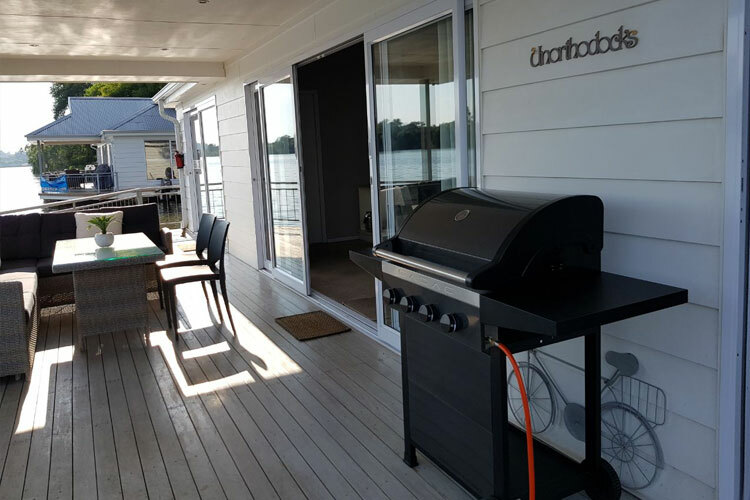 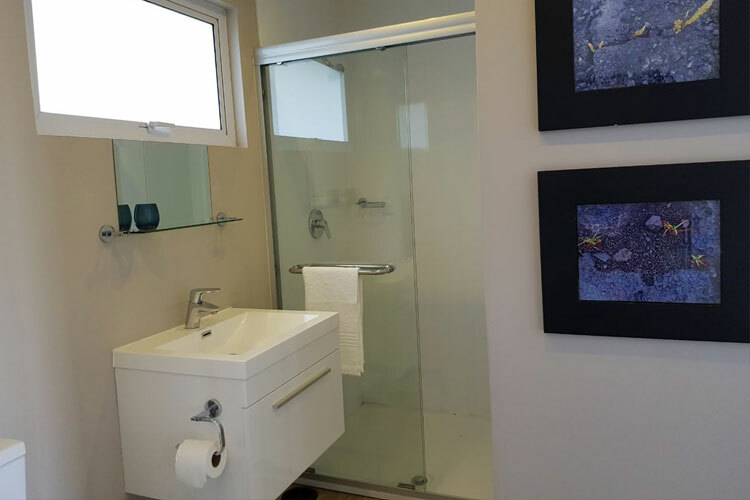 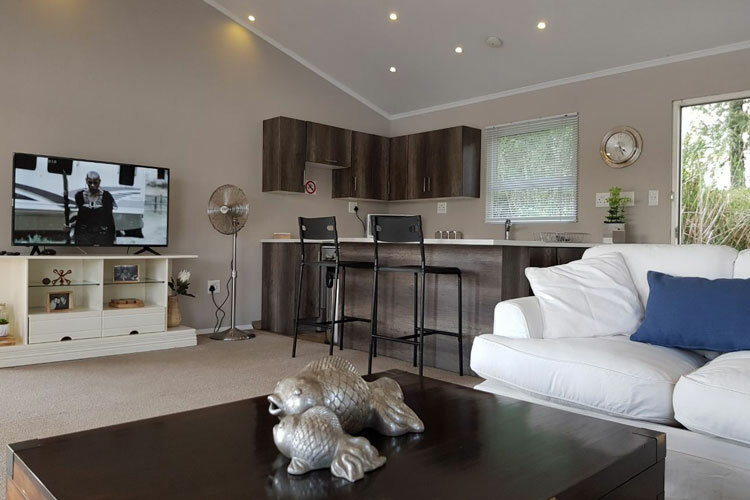 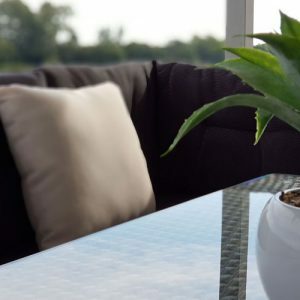 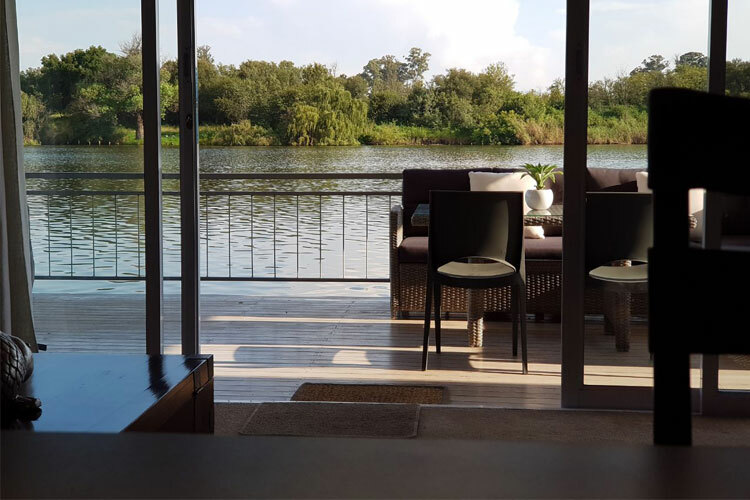 Enjoy spectacular river views and a relaxing stay aboard these luxurious and modern houseboats, suitable for a family of four. 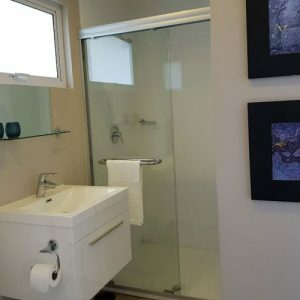 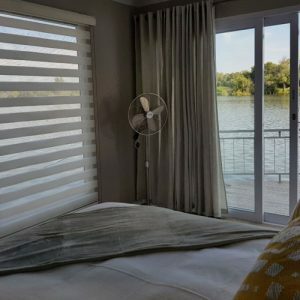 These houseboats are fully furnished accommodation establishments, equipped with everything you will need for a comfortable stay. 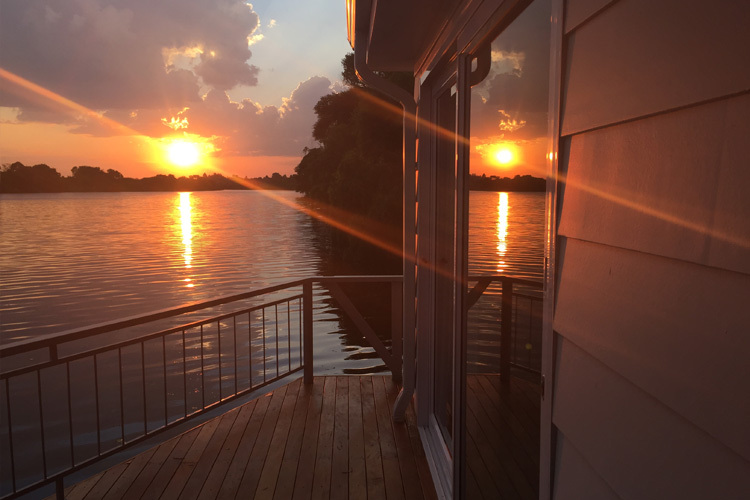 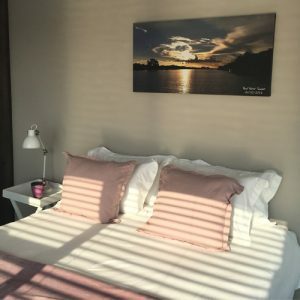 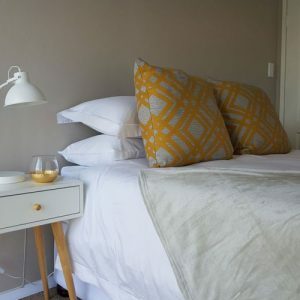 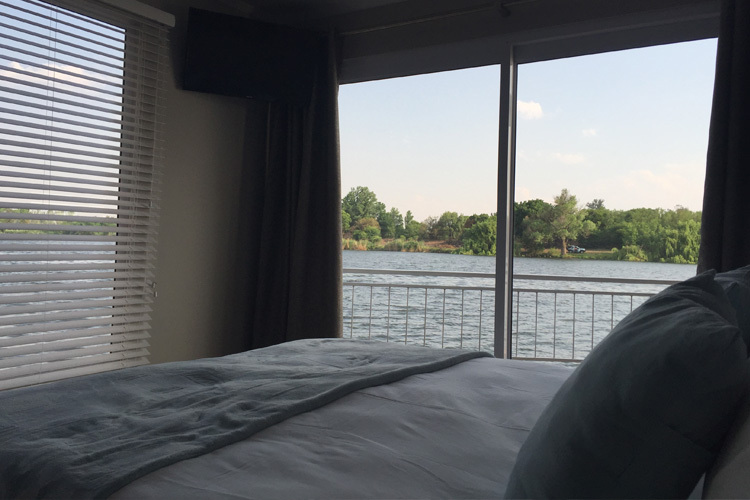 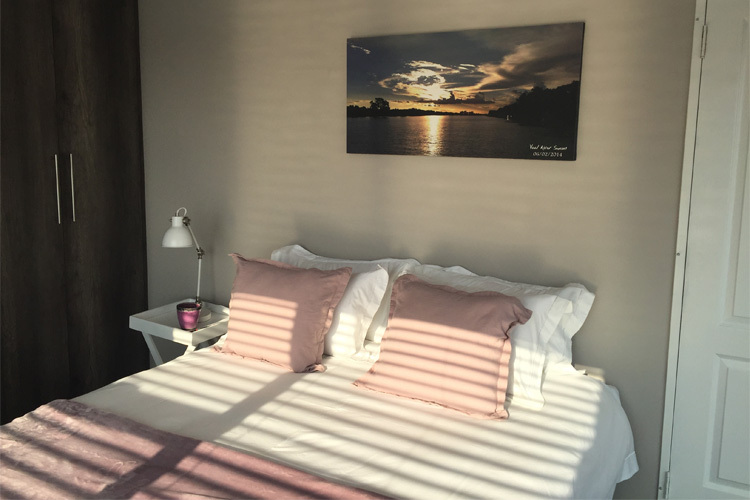 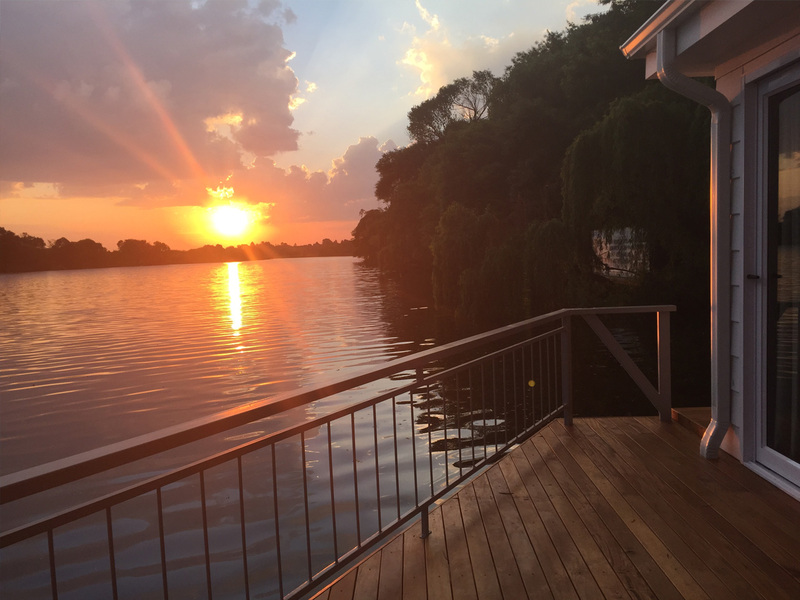 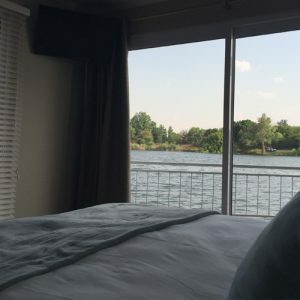 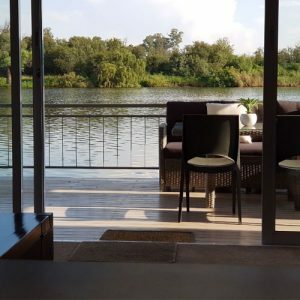 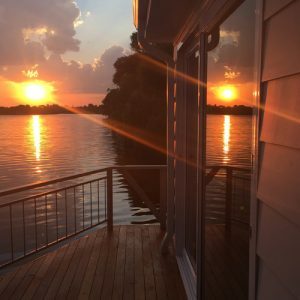 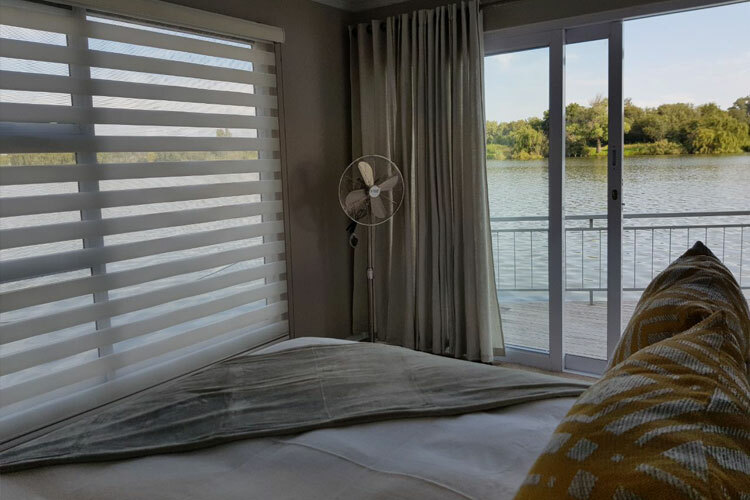 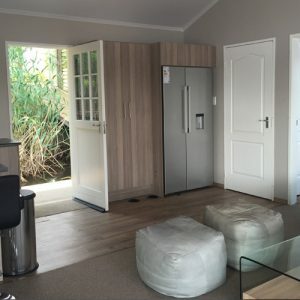 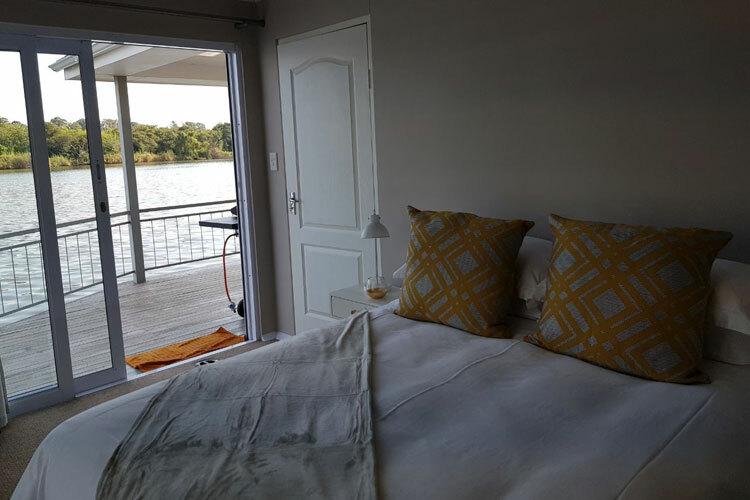 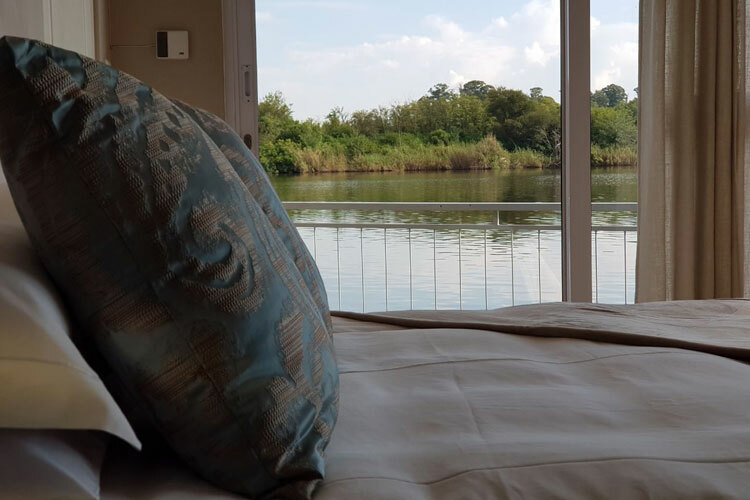 Wake up to the tranquil sounds of the Vaal River, and watch the sun set whilst relaxing on the wooden deck – a unique and memorable experience for anyone who is seeking a river accommodation establishment. 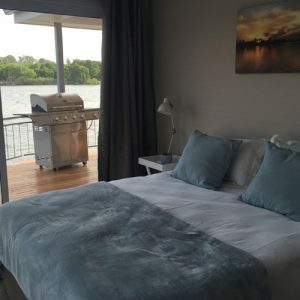 Permanently moored at the Emerald Resort and Casino, you can spend the day at the resort and enjoy some fun activities, or simply stay aboard and relax. 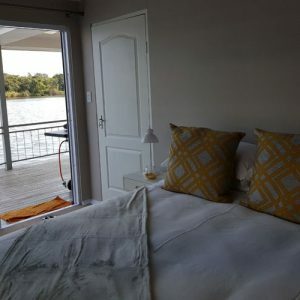 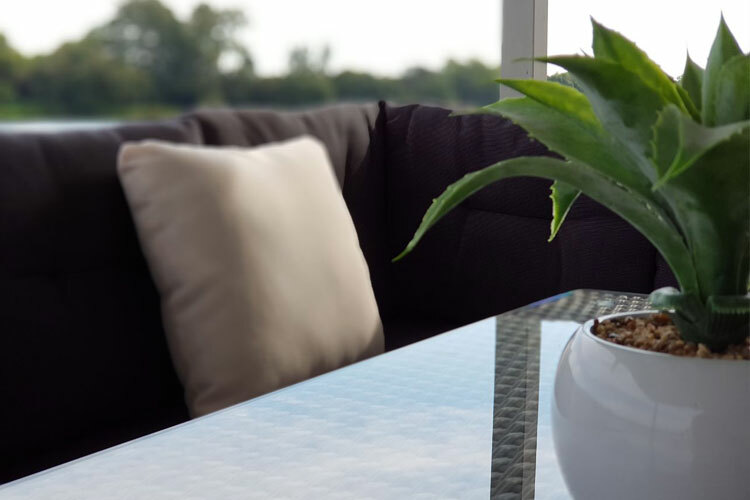 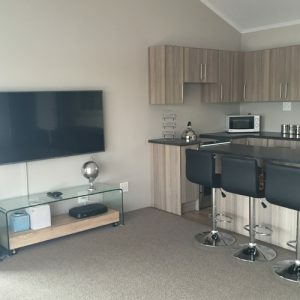 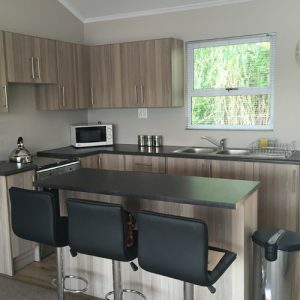 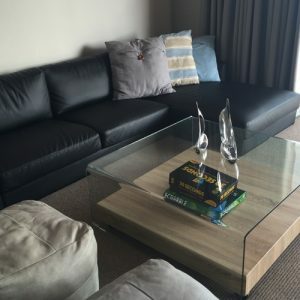 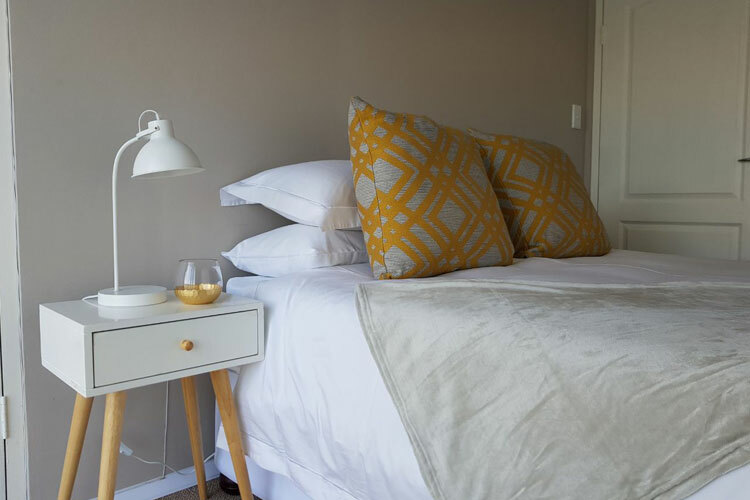 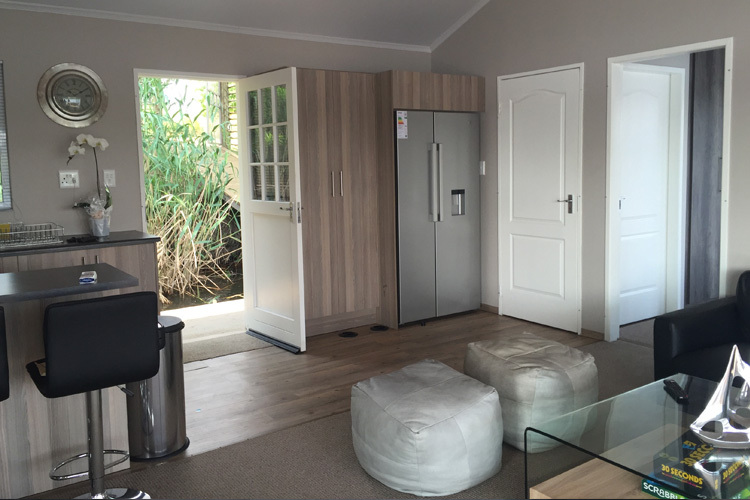 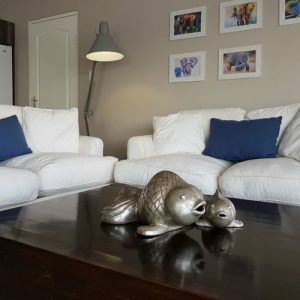 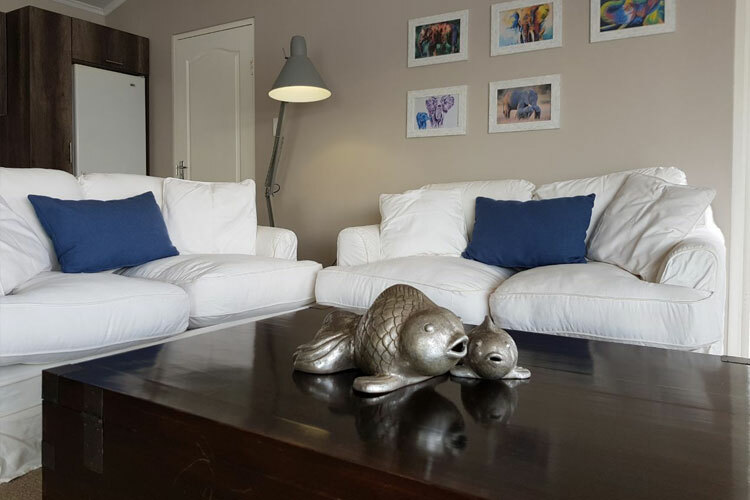 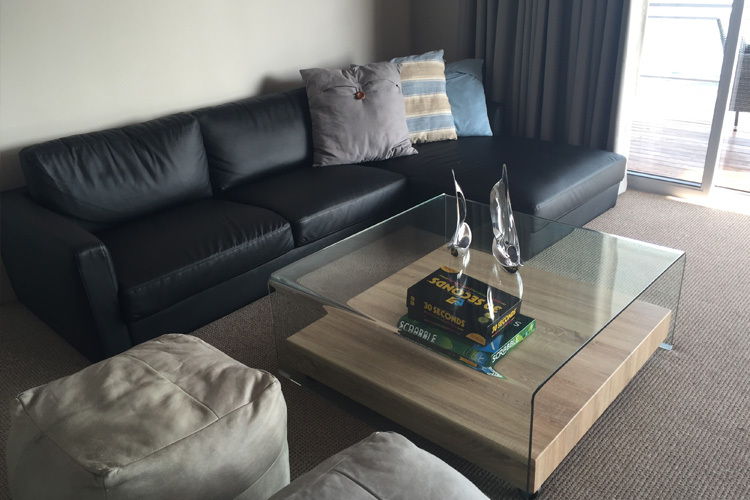 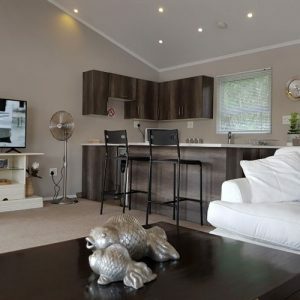 Contact the team at Liquid Lounge / Prive’ and Fluxman House today for more information about these self-catering accommodations on the Vaal River, and to book your stay.